Google has officially announced that its Android Auto in-car system is now ready and available for consumers across the US, UK and Australia. The interface is currently compatible with (most) Android Lollipop 5.0+ smartphones and Pioneer head units. The Android Auto companion app has been published to the Play Store. First announced by Google during last year's Google I/O, the system will bring things that people usually use most while driving, such as navigation, communication and music to your in-car dash display. 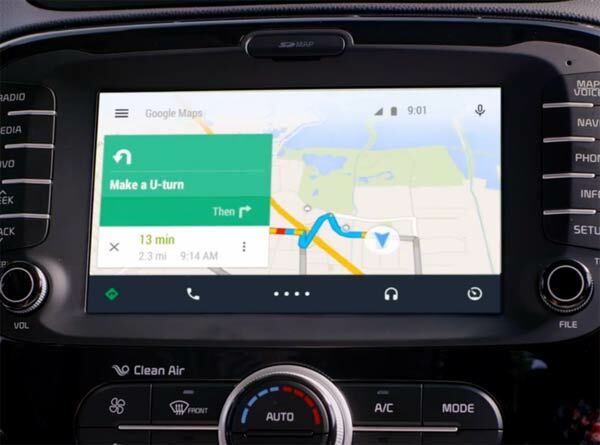 Android Auto has been designed to appear more like a typical in-car system UI rather than a mobile device UI, and put these functions at the front and centre, minimising the amount of glances and button presses required by a driver. Native Google apps such as Maps, Search, Play Music and voice, as well as some third-party apps on your Android device will be integrated automatically. Popular music apps such as Pandora and Spotify are also supported. 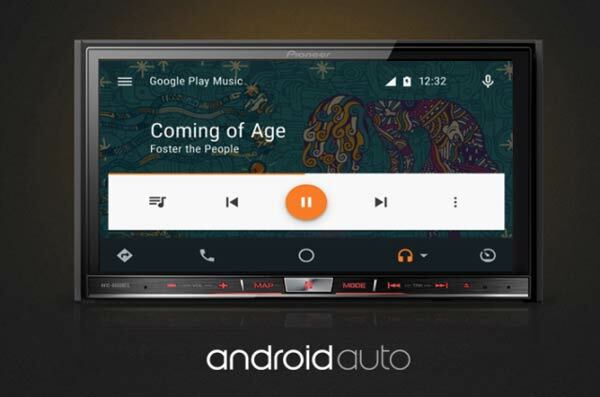 Android Auto doesn't support YouTube or TV watching apps, says Google. Most importantly, the system is completely voice-enabled, including support for fully hands-free messaging with speech-to-text recognition. All users have to do is simply plug in their handsets and Android Auto will cast everything to the vehicle's compatible infotainment screen. The new Pioneer AVIC-8100NEX ($1,400), AVIC-7100NEX ($1,200) and AVH-4100NEX ($700) aftermarket system will be the first integrated units available in the US to feature Android Auto integration. In the UK the Pioneer AVIC-F77DAB, AVIC-F70DAB, AVH-X8700BT models are required and in Australia drivers need to pick up Pioneer's AVIC-F70DAB and AVH-X8750BT systems, with pricing forthcoming. Users will need to download the companion app to get Android Auto up and running, and for those who download the app, the company is throwing in a free 90-day trial of Google Play Music. 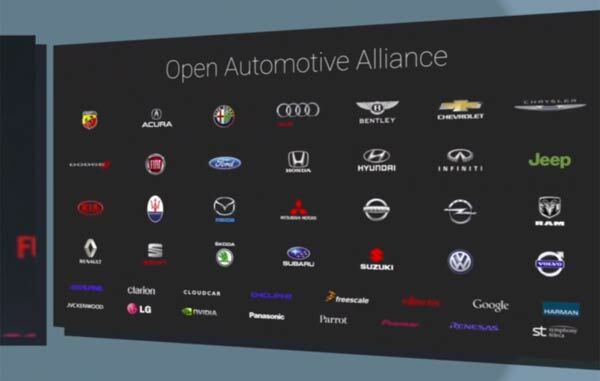 Google has plans to pre-install Android Auto support in new vehicles from a wide range 'Open Automotive Alliance' automakers (see above). However there are currently no cars on the market which support the system without adding an aftermarket Pioneer head unit model as listed above. Hey BMW get your finger out! I won't go anywhere near this until there is a non-Pioneer option available. Pioneer will drop support for the above mentioned units like a hot rock when either a new version of Android comes out, or 3 months passes. Their support for the other Android-compatible units they have fobbed off on customers (pick any AppRadio) has been risible at best. I guess my AppRadio 2 won't be getting an update….